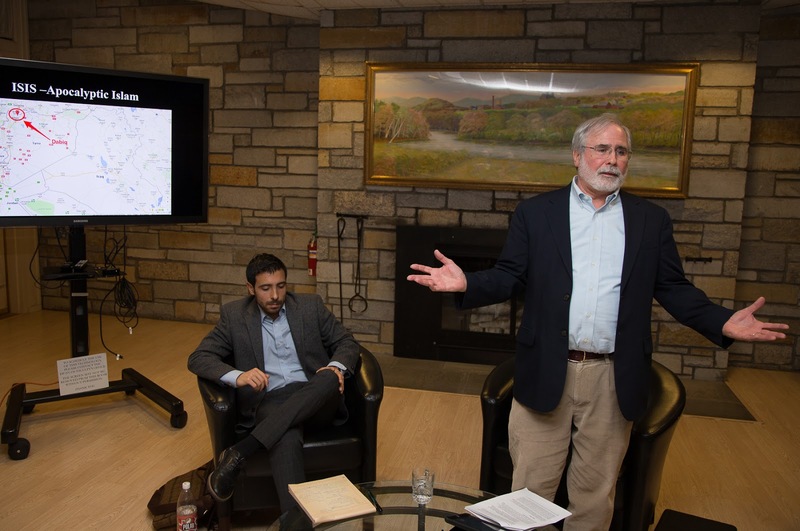 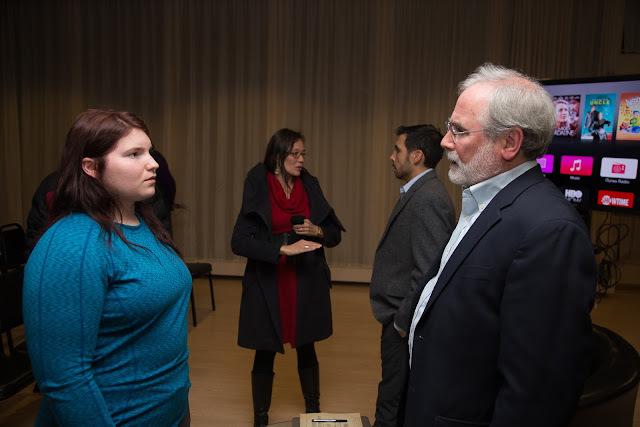 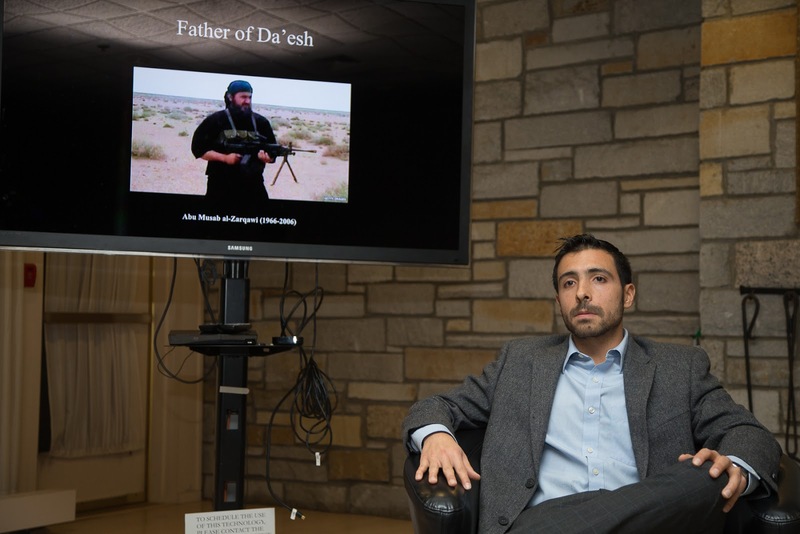 Last night Ted Thornton, retired NMH faculty member, and Grant Gonzalez presented on the rise of ISIS and the organization's historical context. They discussed both recent developments in Islamism (political Islam as an ideology) and Islamism's deeper roots within the Islamic tradition. 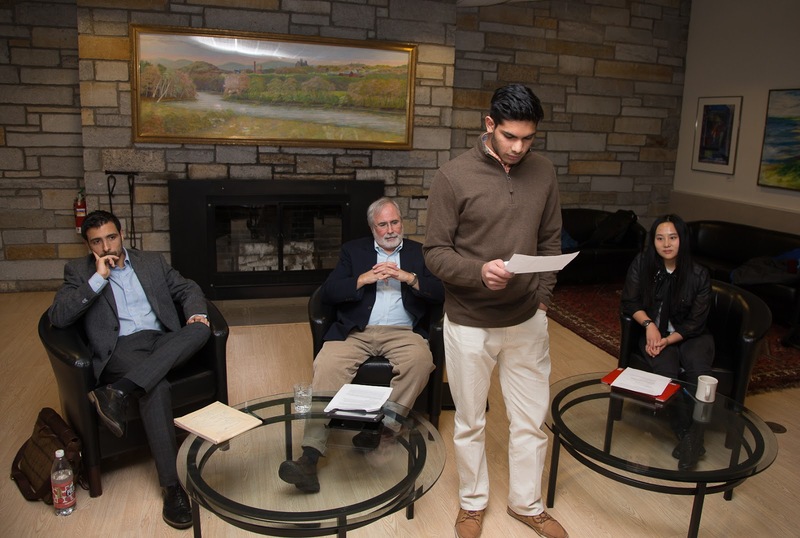 The discussion was moderated by Diana Zhu '16 and the discussion opened for questions from the audience. 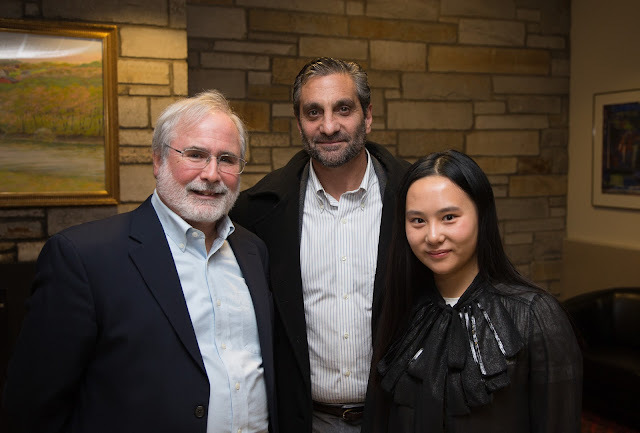 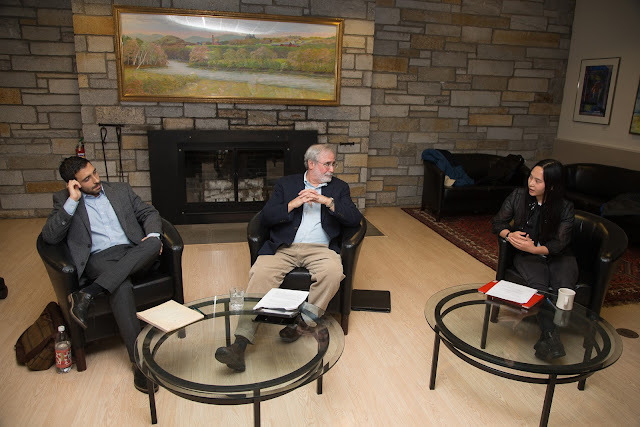 L-R: Ted Thornton, Head of School, Peter Fayroian, and Diana Zhu '16. 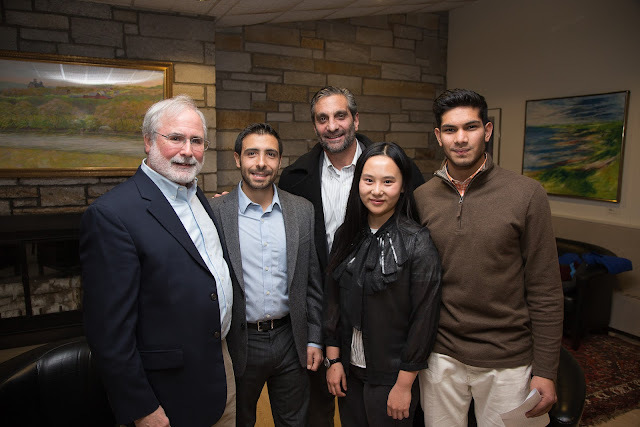 L-R: Ted Thornton, Grant Gonzalez, Peter Fayroian, Diana Zhu '16, Wahab Minhas '17.